Spectrum - newest development by Concord Pacific. Well-designed corner suite. Full fitness facilities, indoor pool, sauna, theatre, concierge. 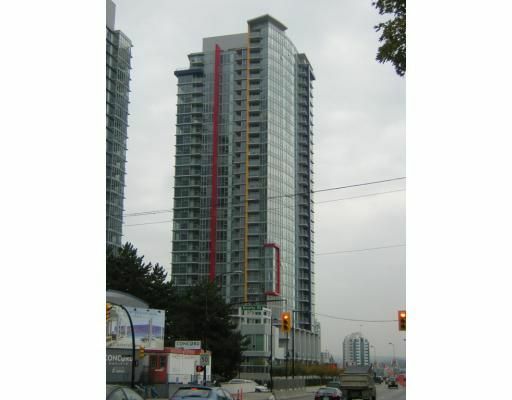 Steps to Costco, GM Place, BC Place, library, skytrain & all downtown amenities. AND a VIEW! !